Mad at the world. Exasperated by life. Sour Georgians be chuckin' lemons. Watch out – this ain't no friendly game of dodgeball. They throw shade wonderin' why it ain't rainin’ lemonade. 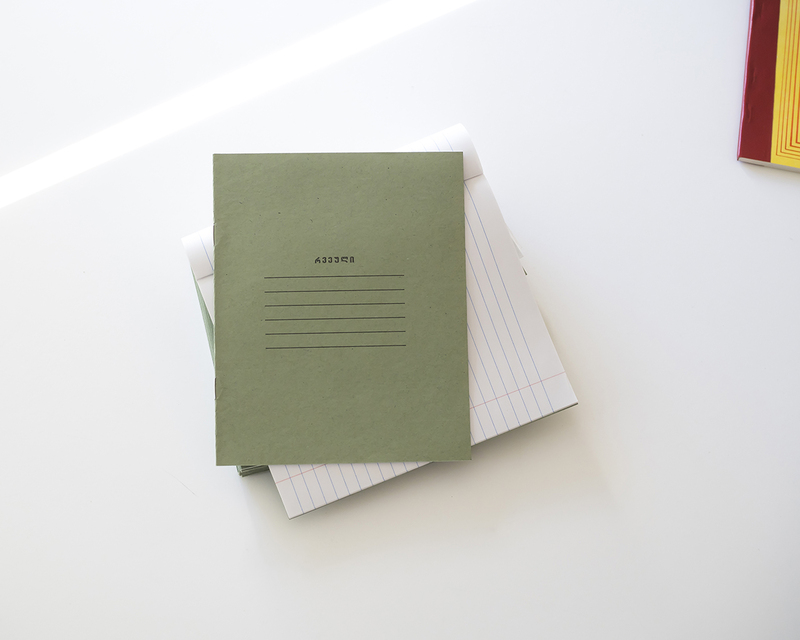 But we be cold chillin' with a sweet stack of lo-fi office supplies. It's STMT x Georgia! 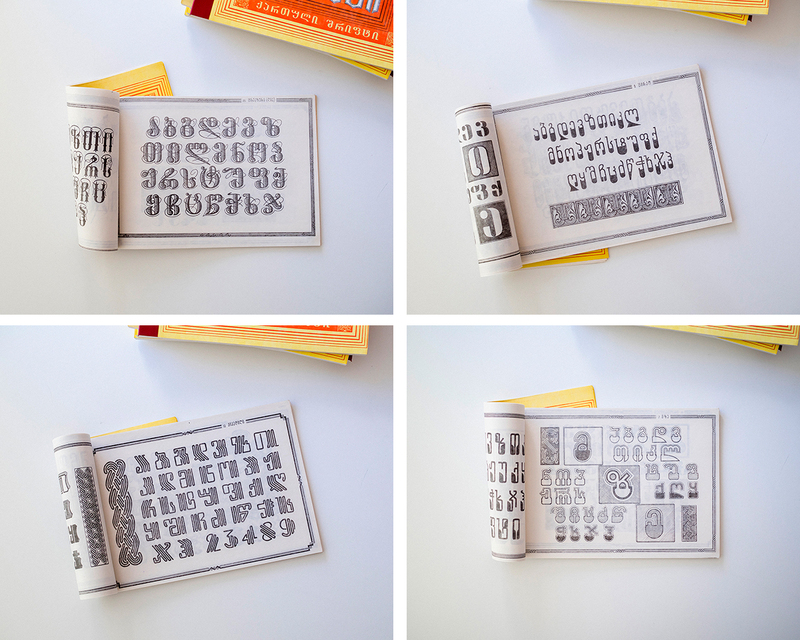 Ready for a typography geek down? 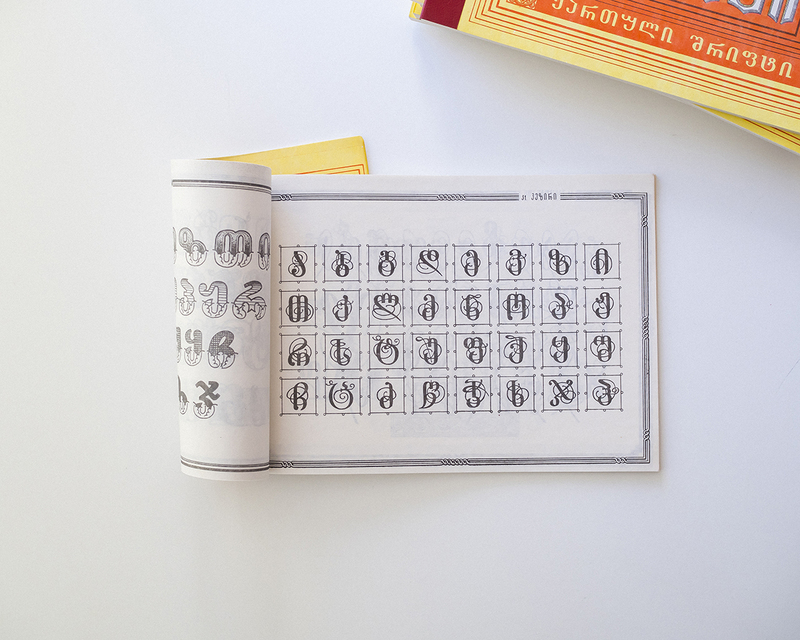 Vintage Georgian type specimen book features 78 fonts includin’ old style, square san serif, blackletter, causal script, decorative, and more. Peep the Georgian alphabet that be influenced by the Greek alphabet and Iranian curves. BOOM! 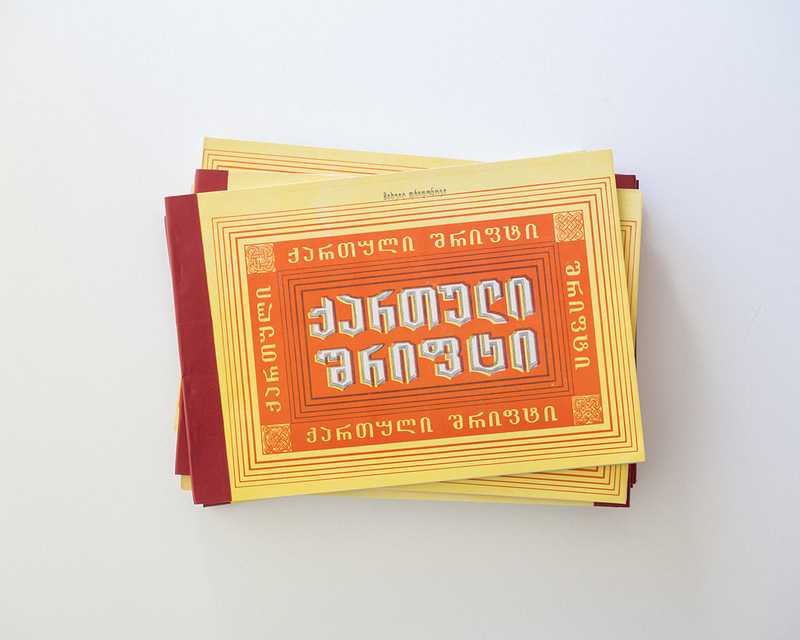 Get down with the OG notebook used by every Georgian student. 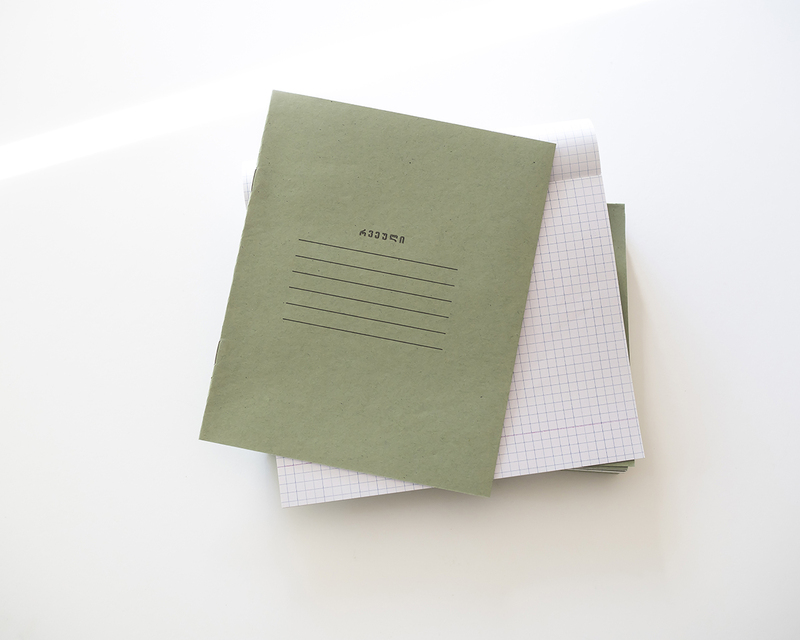 Olive green cover paper that’s raw – specks and visible paper fiber strands with smooth finish on front, unfinished gritty texture on backside. 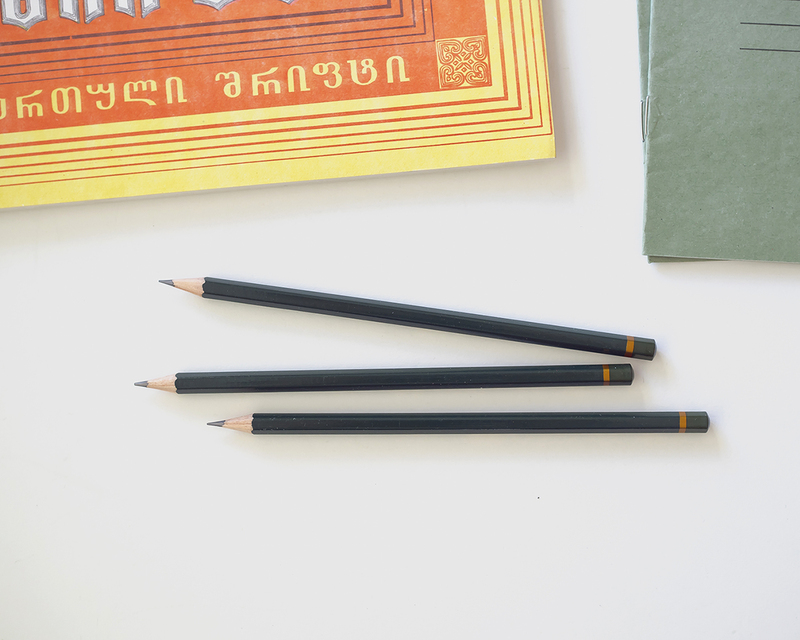 Band of gold accentin’ the Caucasus forest–like green barrel – these drawing pencils on point! And by the way – B lead ain’t dead. Make your mark with a darker scrawl. 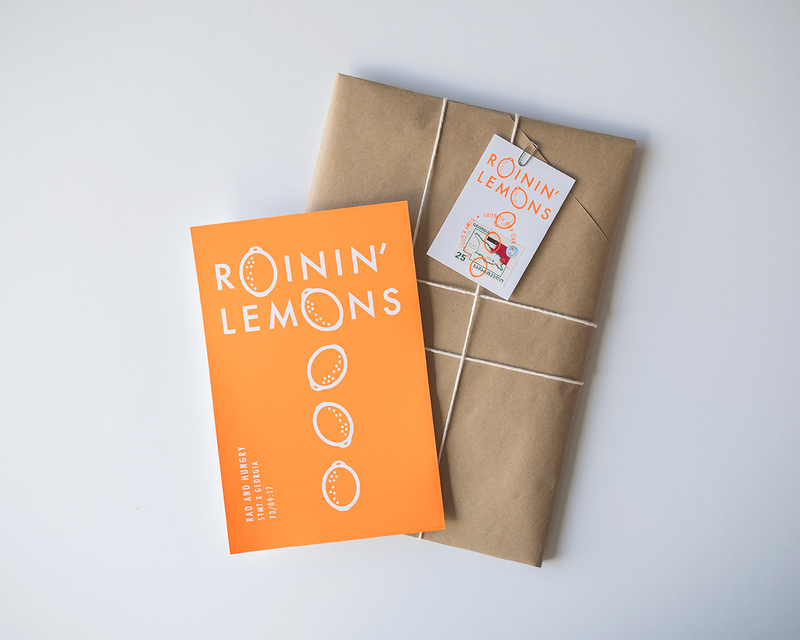 Shop the kit and read the Low Down to learn about the ball bustin’ sourcing trip. 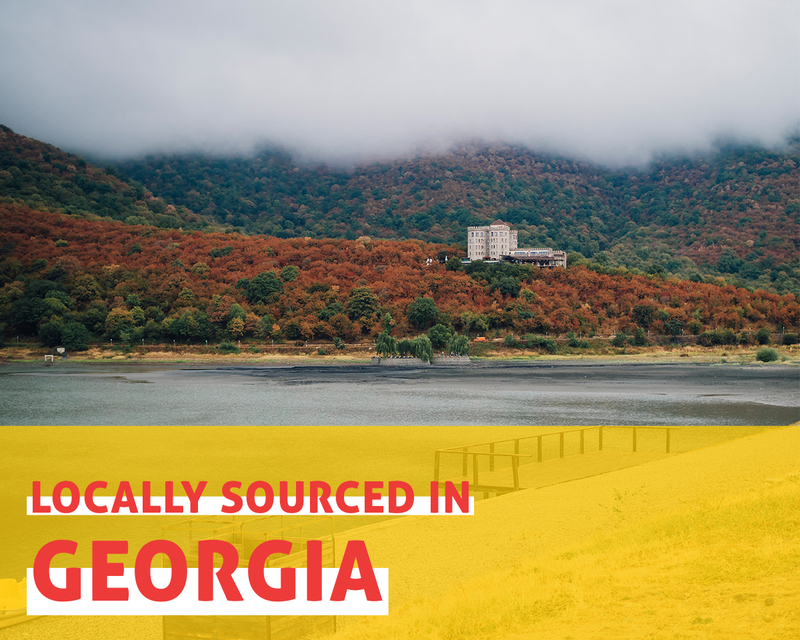 Want MORE goods from Georgia? Shop all Georgian office supplies.